Banana Pi CPU frequency can be adjusted in real time, , the following file save as shell file, or placed in / etc / rc.local before the exit 0 can be executed. Specific CPU frequency maximum and minimum values ​​can be set based on usage . 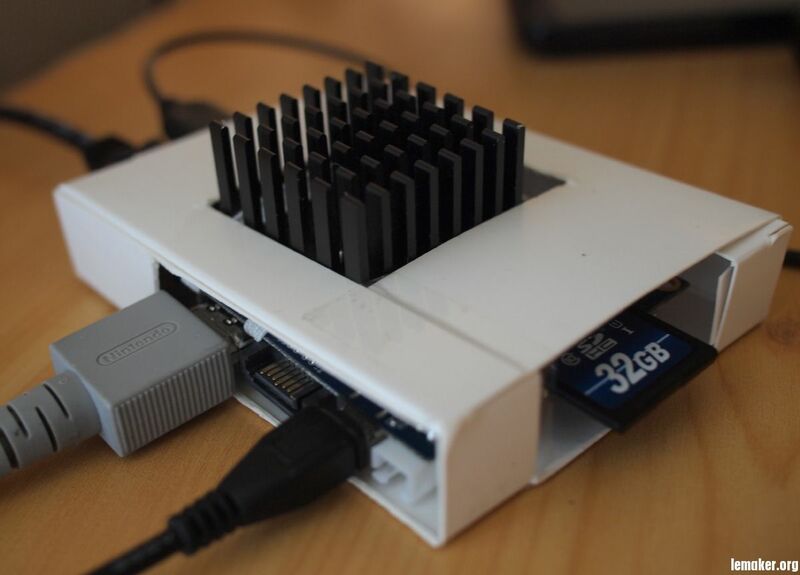 After testing, Banana Pi dual-core A20 can also be overclocked to 1.2GHz. it is not stable @1.2GHZ on my board. tested 1.2 Ghz with "stress --cpu 2" for 4 hours, no problems. I don't like overclocking, like factory clock, more stable, more life. It is necessary to measure real core voltages on 1,2G to make final conclusion and maybe add some voltage in dvfs_table section. Maybe then I'll get it stable. For now 1008 is enough. what are theese settings exactly for? This explains a few things. I've noticed a few reviews that show how slow the board is in single threaded benchmarks. Eg: slower than the rpi but in multi-threaded tests the bpi somehow becomes over four times faster. The default governor is "fantasy" with a range of 336-912mhz with lagged scaling. Which is what those two settings are used for (up_threshold and sampling rate). Back to those reviews with single threaded benchmarks...Now we can see that in single threaded benchmarks with the default governor those boards are never ramping up and so are running on a single thread at ~336mhz. When allowed to use both threads they ramp up to using both cores at 912mhz. With the settings in the OP a single core will now ramp up because one maxed core will go over the threshold and run at 1ghz and you will get single-threaded benchmark results in line with what you would expect. You'll also now be getting the advertised dual 1ghz instead of 912mhz. This didn't work for me because I got a 'permission denied' every time (logged in as admin). However I changed the lines and then it did work. Any reason why it didn't work initially? I did some over clocking from 0.9 to 1.3 GHz with a passive cooler attached! I've done some testing with overclocking and want to share the results. First thing you should add a passive cooler to the Banana anyway, even if you don't overclock because the A20 does get very hot (can't touch with fingers for more than a few seconds) and maybe for that reason the Banana comes with max 912 MHz underclocked in the Lubuntu images. You could buy coolers from ebay but I had a larger cooler from an older motherboard lying around with square dimensions of 3.5 x 3.5 x 2 cm. It does cover the A20 and both Ram modules. I used thermal paste and two elastic bands for attachment, your mileage may very (and the white box is now my case, see pics). Under current policy it will tell you governor, min, max and actual CPU frequency, default is 60-912 MHz. 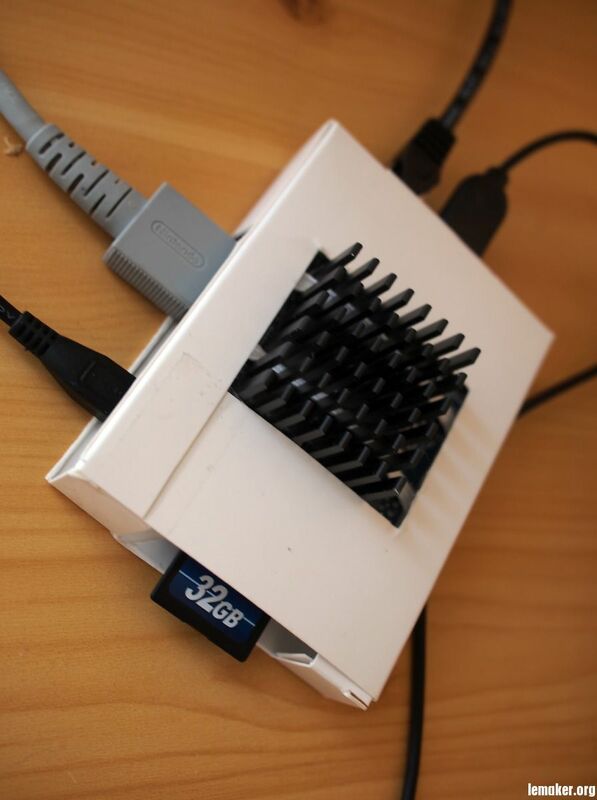 With passive cooling you could bring that up to 400-1200 MHz or maybe more. So 30% faster from default to 1.2 GHz overclock. Next, how to download more RAM. I get 35°C in an idle desktop and up to 50°C in 100% CPU use after 1 hour (both with cooler attached). Can someone give me his CPU temperatures idle and busy?